We welcome your feedback, questions and comments. Have a question about Groovy Lab in a Box? Check our FAQ section for frequently asked questions. 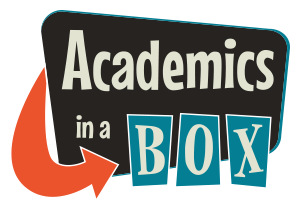 Academics in a Box, Inc.
Share your inventions and experiments with us!